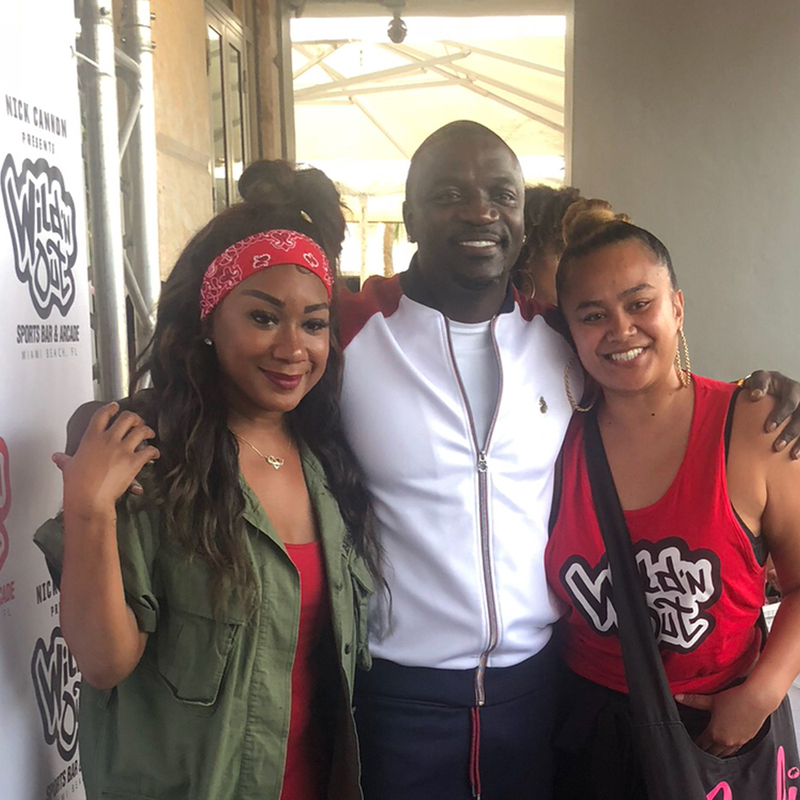 Aliaume Damala Badara Akon Thiam (born April 16, 1973), better known as Akon, is an American singer, songwriter, businessman, record producer and actor of Senegalese descent. He rose to prominence in 2004 following the release of “Locked Up“, the first single from his debut album Trouble. He has since founded two successful record labels, Konvict Muzik and Kon Live Distribution. His second album, Konvicted received three nominations for the Grammy Awards in two categories, Best Contemporary R&B Album for Konvicted album and Best Rap/Sung Collaboration for “Smack That” and “I Wanna Love You“.